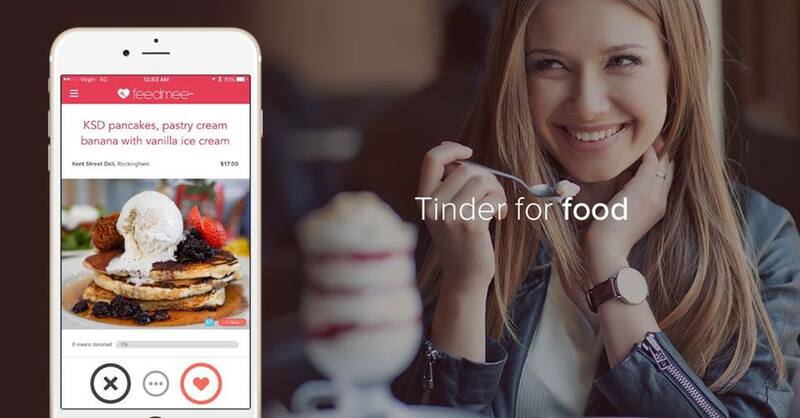 Perth social entrepreneur, Tyler Spooner, is the man behind “Feedmee” - a fresh, new app that removes the decision making process when eating in and out. But wait, there’s more. Each time you book a table or order a food delivery through the app, a meal is donated to someone who needs it. Spooner himself grew up in foster homes from age 10, living in the streets at times being dependent on charities for food and “going to school hungry without food”. Now at age 26, his passion for fighting world hunger is used as entrepreneurial fuel for his Feedmee venture. 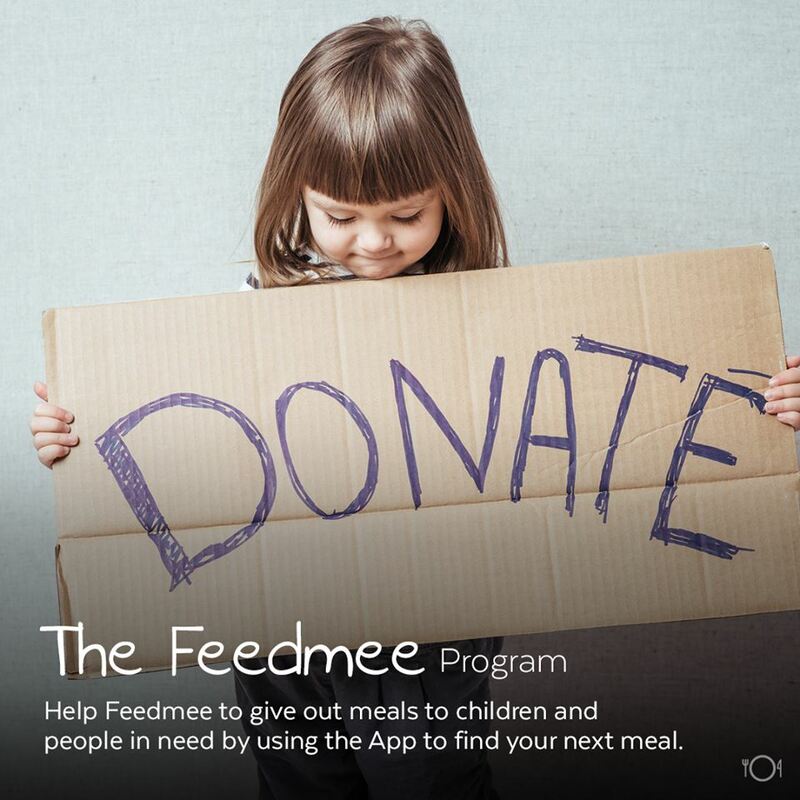 Among the several functions the app offers, users are given the ability to donate to food charities. Launching 10 months ago, the social enterprise has already helped feed 2,115 people in need. 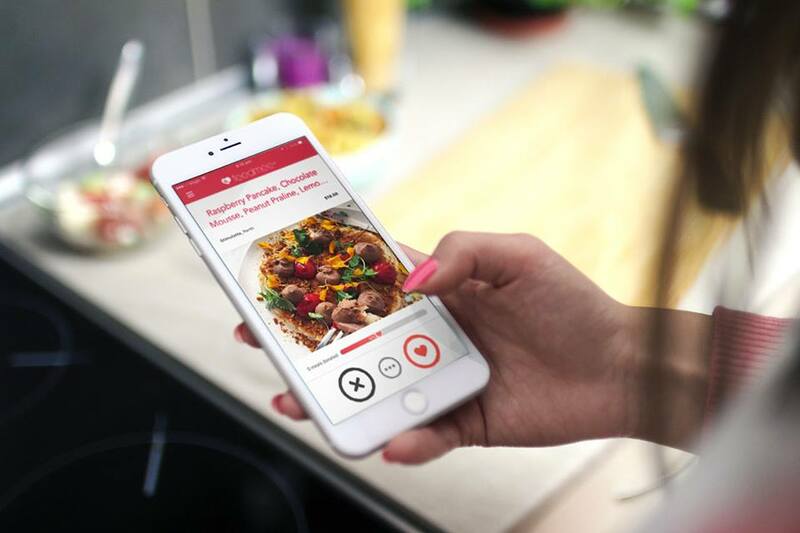 The app facilitates the discovery of new food, suggests recipes and has an implemented meal planner. Furthermore, it learns what food you like utilising a complex recommendation engine, making sure you focus on the most relevant food for you. Partnered with Uber Eats, on-demand delivery is enabled through the app. Alternatively, if you’d prefer to dine in, the app allows you to hail an Uber ride to pick your meal up. Also collaborating with Quandoo, Feedmee acts as a reservation and booking platform. Given the features on offer, Spooner seems to place an emphasis on convenience, simplifying the eat-in/eat-out experience, and (most importantly) giving back to the community. Consider Feedmee the next time you’re deciding what/where to eat or when making a booking to help in the fight against hunger, one meal at a time.